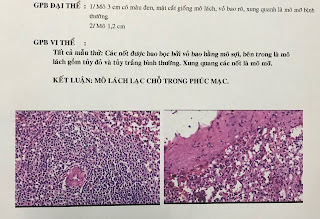 VIETNAMESE MEDIC ULTRASOUND: CASE 482 : SPLENOSIS, Dr PHAN THANH HẢI- Dr TRẦN CÔNG DUY LONG, MEDIC MEDICAL CENTER, HCMC, VIETNAM. 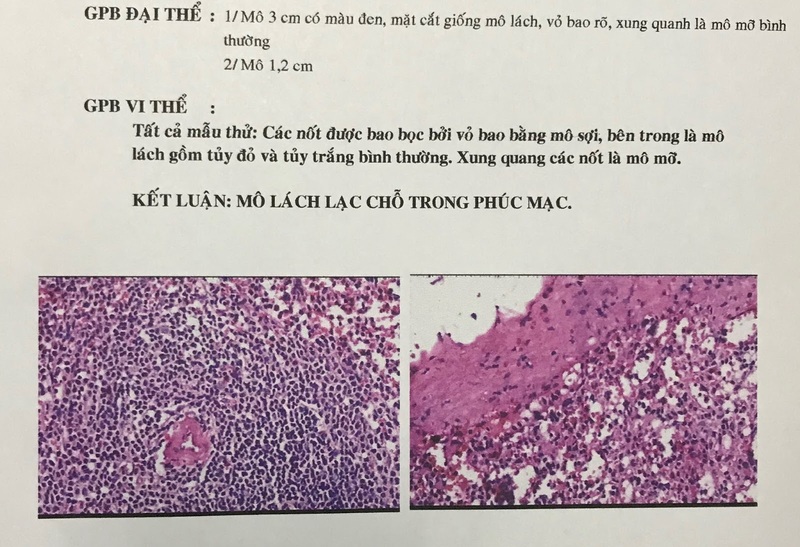 CASE 482 : SPLENOSIS, Dr PHAN THANH HẢI- Dr TRẦN CÔNG DUY LONG, MEDIC MEDICAL CENTER, HCMC, VIETNAM. Man 38yo with abdominal pain like gastritis. 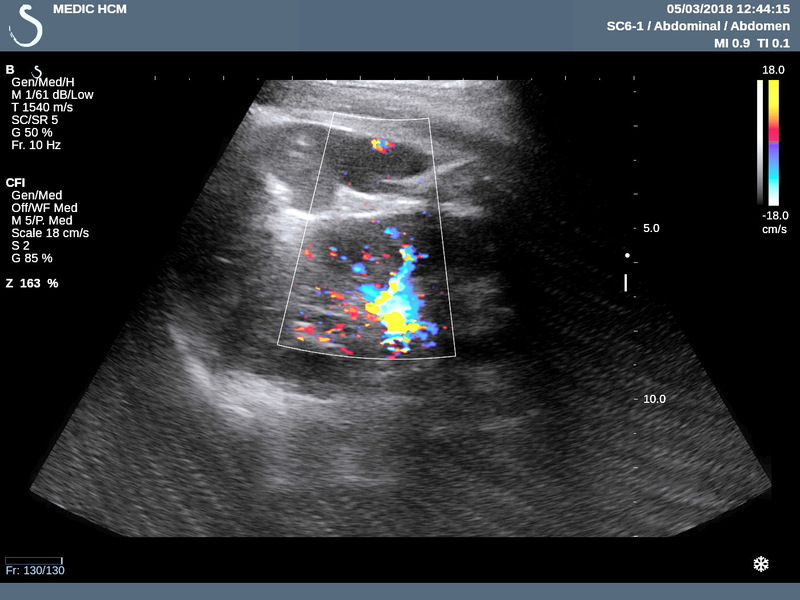 Clinical detected arterial hypertension. 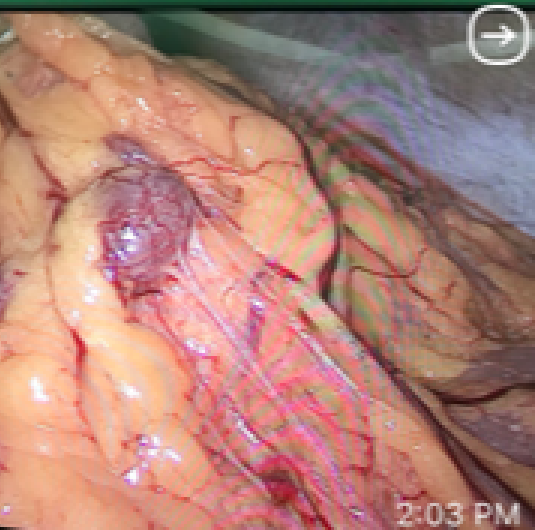 In past history he had been in an urgent operation of rupture of spleen by trauma for 10 years ( photo). 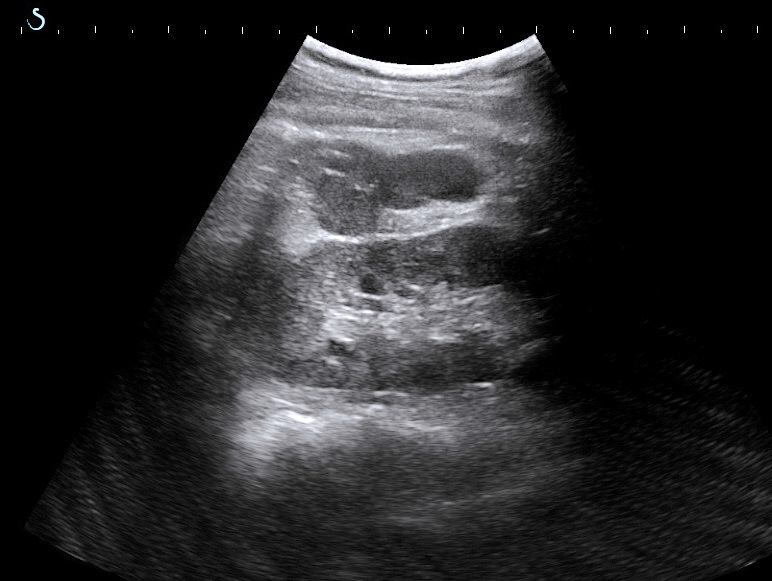 Ultrasound detected one mass at border of right liver near upper pole of right kidney and sonologist suspected an adrenal gland tumor ( US 1, US 2 CDI , US 3 view with linear probe). 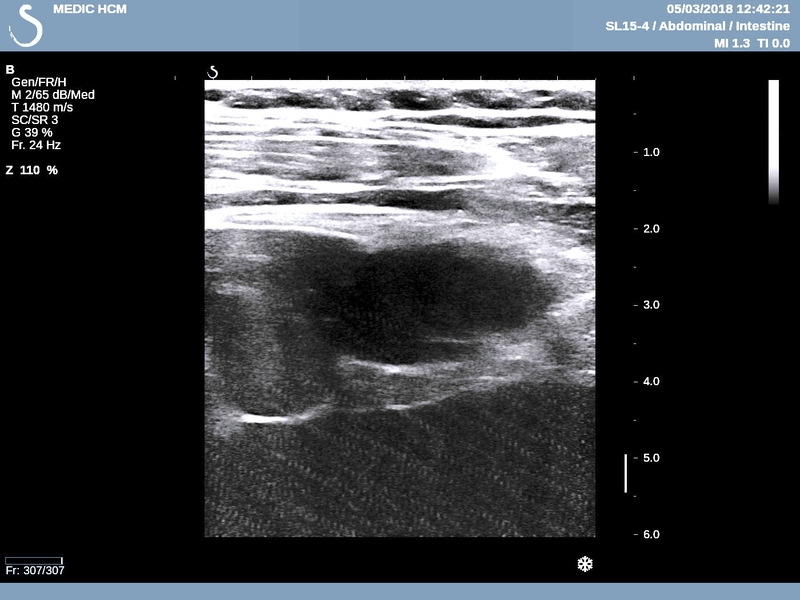 CT 2 with CE is low enhanced tissue. After being treated in stable blood pressure, a laparotomy removed big tumor at liver border in retroperitoneum and some intra abdomen small nodules. 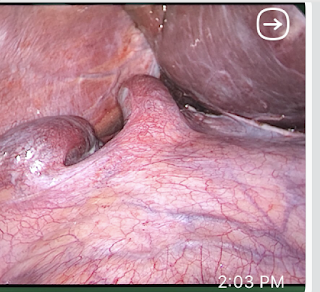 Microscopic report is normal tissue of spleen. It is splenosis due to rupture of the spleen 10 years before. For this case ULTRASOUND, CT, MRI CANNOT DIAGNOSE SPLENOSIS. 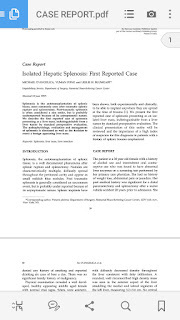 With BLOOD TEST of WAKO NEGATIF and HISTORY of SPLENECTOMY, SUGGESTION pre-op IS SPLENOSIS. 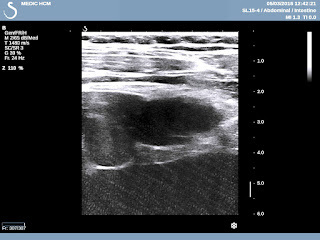 ( MRI WITH GADO ALSO CANNOT DIAGNOSE THIS CASE). 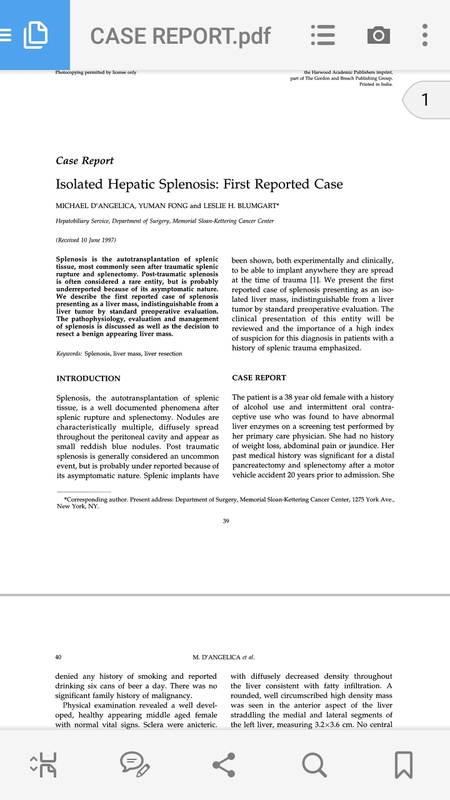 2-PDF REPORT ONE CASE .